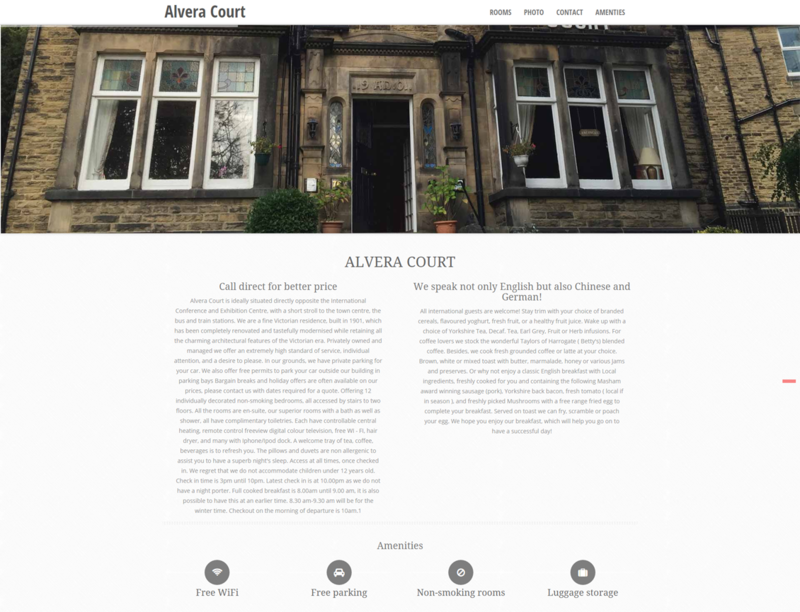 Alvera Court is ideally situated directly opposite the International Conference and Exhibition Centre, with a short stroll to the town centre, the bus and train stations. We are a fine Victorian residence, built in 1901, which has been completely renovated and tastefully modernised while retaining all the charming architectural features of the Victorian era. Privately owned and managed we offer an extremely high standard of service, individual attention, and a desire to please. In our grounds, we have private parking for your car.